Going on a trip abroad is a great way to take a break from your routine, discover new things and meet new people. If you want to discover a new country while sticking to your budget, you should consider a trip to Bulgaria. Even though there are many places worthy of a trip to Bulgaria, Nessebar is an ideal touristic destination. People visit Nessebar in Bulgaria because it is one of the main seaside resorts. 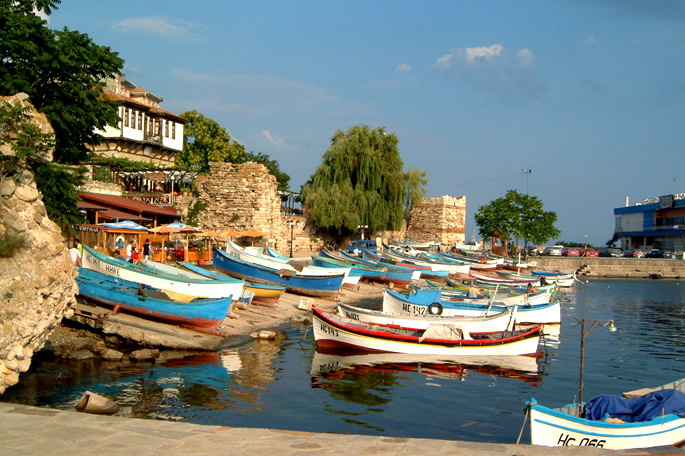 Nessebar is sometimes referred to as the Pearl of the Black Sea and is more than 3,000 years old. The rich history of the city makes for some great visits since you can easily find old buildings and museums. If you visit Nessebar in Bulgaria, you will see ruins and artifacts that date back to the 6th century BC. 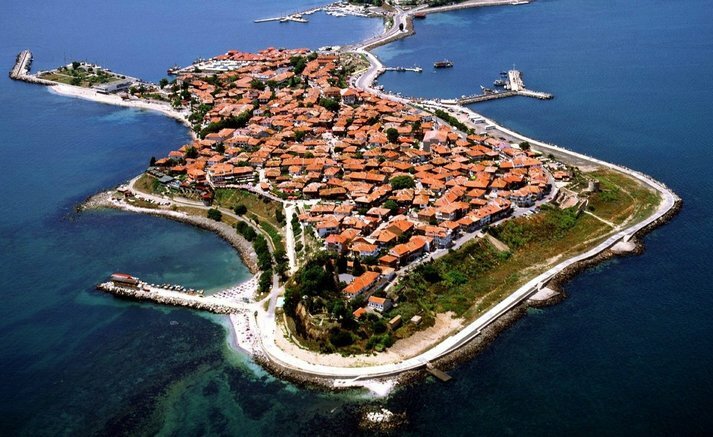 Nessebar was a Thracian settlement before becoming a Greek colony. The town was used as a trading center and it later joined the Delian league. The Roman Empire took over the town in 71 BC. You will probably come across some old coins from this period if you visit some local museums during your stay. In Nessebar are so cheap and best food, nice people and pretty bulgarian girls. Nessebar became a stronghold during the Byzantine Empire. 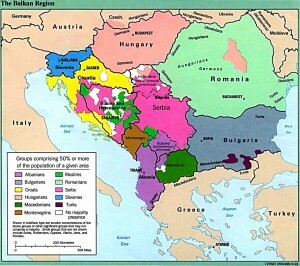 The city was taken over by the First Bulgarian Empire in 812. Nessebar was fought over by the Byzantines and Bulgarians but eventually remained a Bulgarian city. You will notice monuments that date back to the Middle Ages if you visit Nessebar in Bulgaria, such as the Church of the Virgin or the basilica. Too you can found very nice bulgarian girls in the city. There are as many as forty churches in Nessebar. The city probably has one of the highest number of churches per capita. Make sure you visit some of these churches so you can enjoy the exceptional architecture and take a look at the artifacts and masterpieces kept in these churches. Touristic highlights include the wooden mill located just before the town entrance, the old town and its revival houses, the Church of St Sophia, the Church of Christ Pantokrator, the Church of Saint John the Baptist or the Church of St Stephen. Don’t forget to plan a few afternoons at the beach so you can enjoy the Black Sea. The Summer touristic season in Bulgaria typically lasts from May to September. Tourism is a strong sector in Bulgaria. Finding hotels, restaurants and other services you might need should be very easy. Plan your trip in advance and use the Internet to compare prices. Read reviews written by other tourists so you can plan your visits and find a quality hotel. You should find some competitive prices if you look around. Keep in mind that staying at a hotel or a resort located right on the shore of the Black Sea will be a little more expensive, but the view should be worth it. Nessebar in Bulgaria is an ideal touristic destination if you want to see the Black Sea, enjoy warm weather and discover Bulgaria. The city has an incredibly rich past and you will have many interesting things to visit. You do not have to be passionate about ancient history to enjoy Nessebar: going for a walk in the old town is a very relaxing experience!